Have you done Indian weddings before? How many Indian weddings have you done before? After much discussions, the client, Mr.Sivabalan Deagarajan, took the plunge to engage us for his wedding. We believe he was still a bit skeptical..... (We can sense that). Anyway, after the wedding, quite a number of his relatives called us for their weddings......!!! 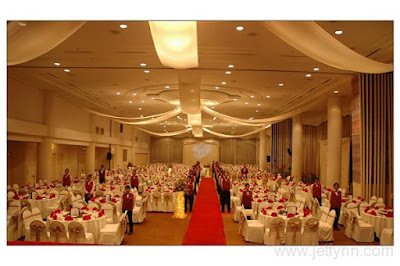 Here is the slideshow for the wedding done by us and uploaded on youtube. We just link it here.